Do you want to finish off with promotional items that don’t rock as before? 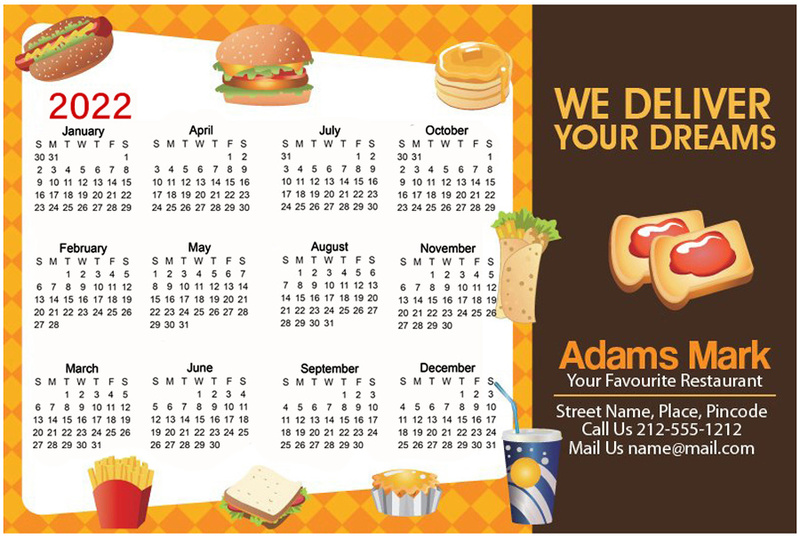 Look no further because you can easily do with these custom 4x 6 inch restaurant calendar square corner magnets – 20 MIL. You can utilize the large imprint space for building credibility to your business. You can get them done with some special highlights of the new business year or regular date calendar or special food offerings on special days, etc. You can stay assured of long time visibility due to its specialized production and glossy finish. 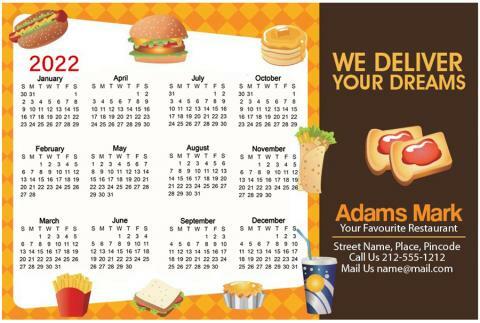 Request a quote to know discounts that you can avail on bulk ordering these personalized 4x6 inch restaurant calendar square corner magnets – 20 MIL.